To many, 2017 is set to be a breakthrough in the 3D printing industry. While we have already seen widespread evolution within the sector, it is generally accepted that the next decade will bring even greater levels of innovation and more exciting opportunities for brands. For businesses themselves, capitalising on these opportunities and identifying the trends that will drive the industry in the coming months will have a critical bearing on their success. In the 3D printing industry, SLA or stereo lithography has emerged as the pre-eminent technology. In fact, 2016 saw SLA printers become increasingly popularised, thanks to the development of cheaper machines that print more refined objects in incredible detail. Not only will this trend continue in 2017, but we will also see one of the fastest and newest 3D printing processes increase the popularity of SLA processes. Pioneered by the company Carbon, this process is referred to as Continuous Liquid Interface Production (CLIP), while it enables brands to accurately model a wider range of products and complex mechanical components at an exceptionally high resolution. This will create numerous opportunities in across various markets, while ensuring that 3D printing is increasingly accessible and lucrative in 2017. 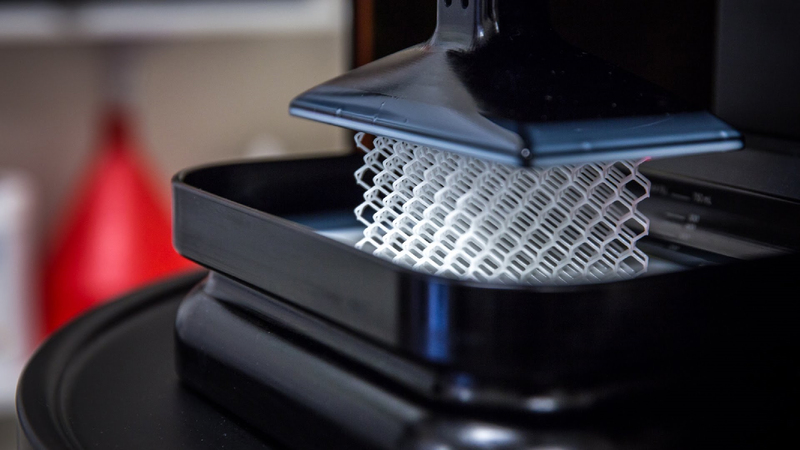 As the technology behind 3D printing becomes increasingly sophisticated, so too its range of applications will become more complex. This will pave the way for multicolour, 3D printing to enter the mainstream in 2017, after this made a huge splash in the industry during the last 12 months. This is a significant and long-overdue development, as single colour printing as hindered the growth of the industry and its underlying technology for years. 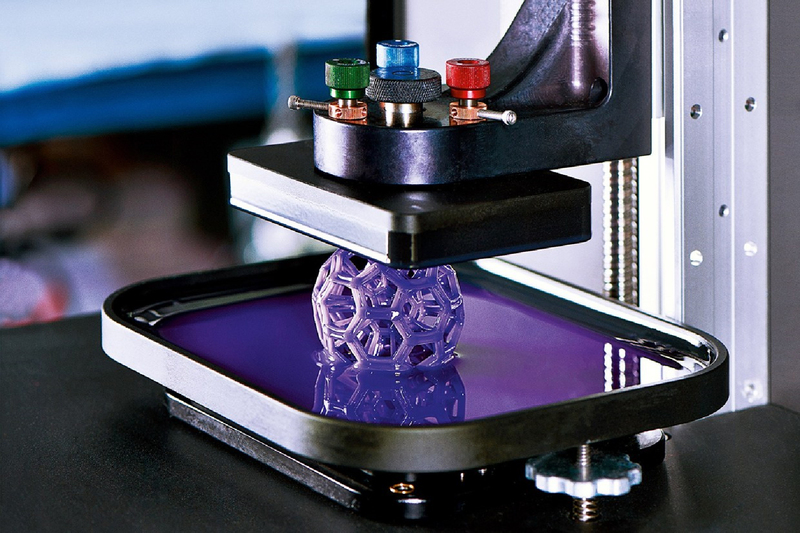 Not only this, but we may also see multi-material, 3D printing become accessible in 2017. This will mark a move away from the traditional use of plastic filament, although this technology may not fully impact on businesses until 2018. In 2016, brands and businesses began to look beyond consumer grade, 3D printing materials, as they considered the ways in which they could enhance their three-dimensional propositions. This saw some businesses experiment with the use of various metal printing solutions, which despite delivering high quality output were renowned for their prohibitive cost and production limitations. These barriers are set to be eradicated in 2017, as metal printing solutions will become increasingly accessible and cheaper to implement. This is largely down to increased levels of demand and improved technology, which has driven down costs and help businesses to refine their use of alternative materials. Additionally, this will also enable brands to model larger objects using metal, although such a practice may take a little longer to enter the mainstream. As you can see, the 3D printing industry is in for an exciting time in 2017. To learn more about this and how your brand can capitalise, get in touch with the 3drenders.co.uk team at your earliest convenience! The Best Examples of Rendering in Advertising VR Has Arrived: But What Will Be its Most Viable Applications?